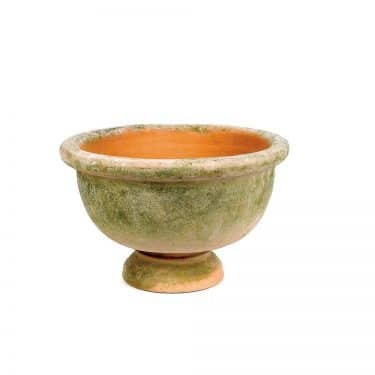 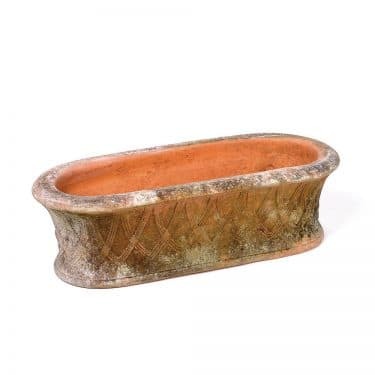 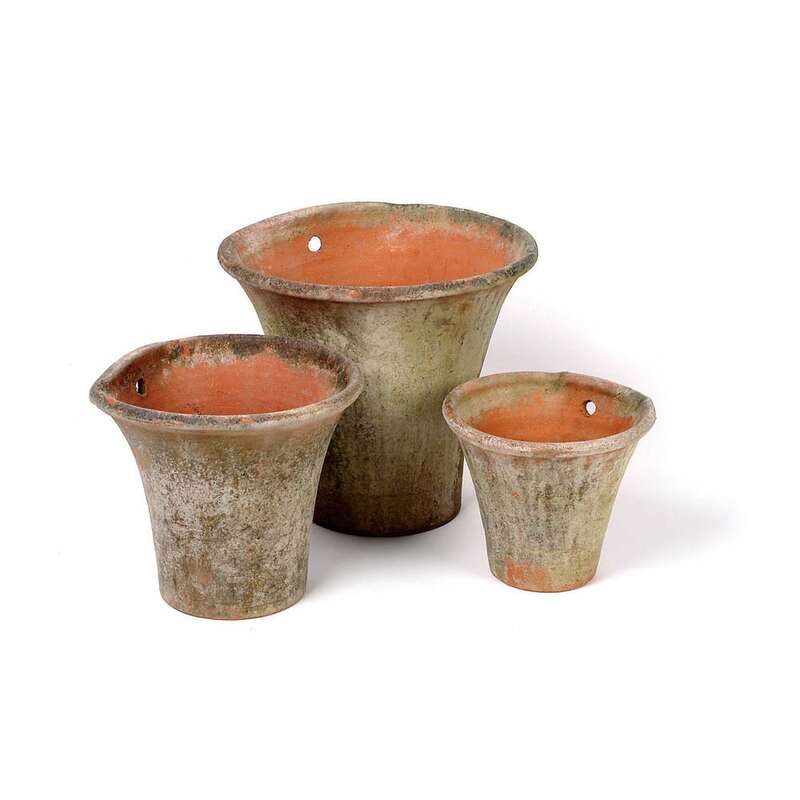 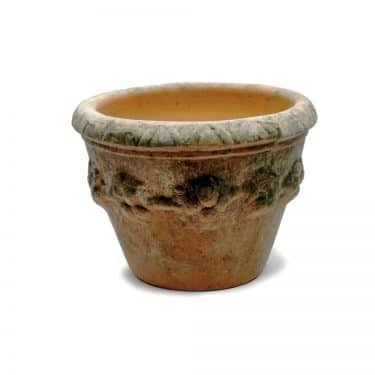 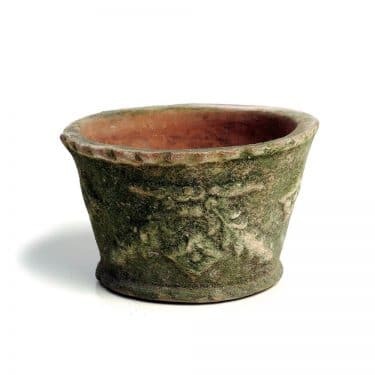 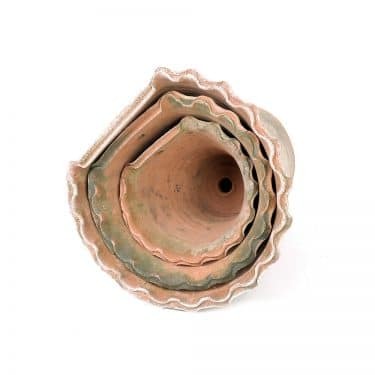 AGED ENGLISH WALL PLANTERS | Campo de' Fiori | Naturally mossed terra cotta planters, carved stone, forged iron, cast bronze, distinctive lighting, zinc and more for your home and garden. 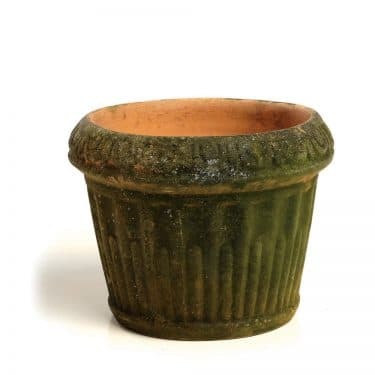 Part of the range of English planters, but designed purposefully to be hung on a wall. 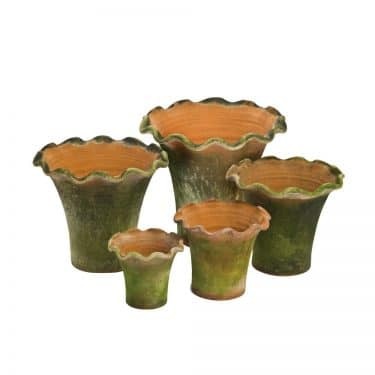 They look great hanging off a balcony or deck, especially with colorful annual and training vines.